Sign with an arrow that says "Vote Here"
Secretary of State Tre Hargett is encouraging voters to take advantage of early voting, which allows people to cast a ballot when it's convenient for them. 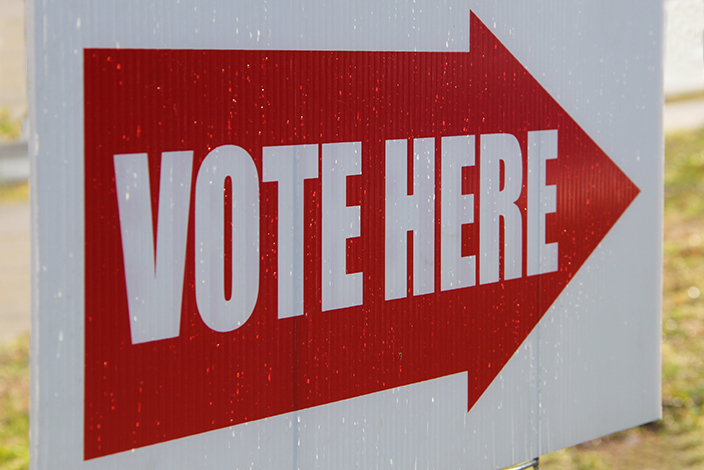 "Tennesseans broke records during the March 1 'SEC Primary' by taking advantage of early voting," Secretary Hargett said. "It will be exciting to see Tennesseans participate in the electoral process this August and November."